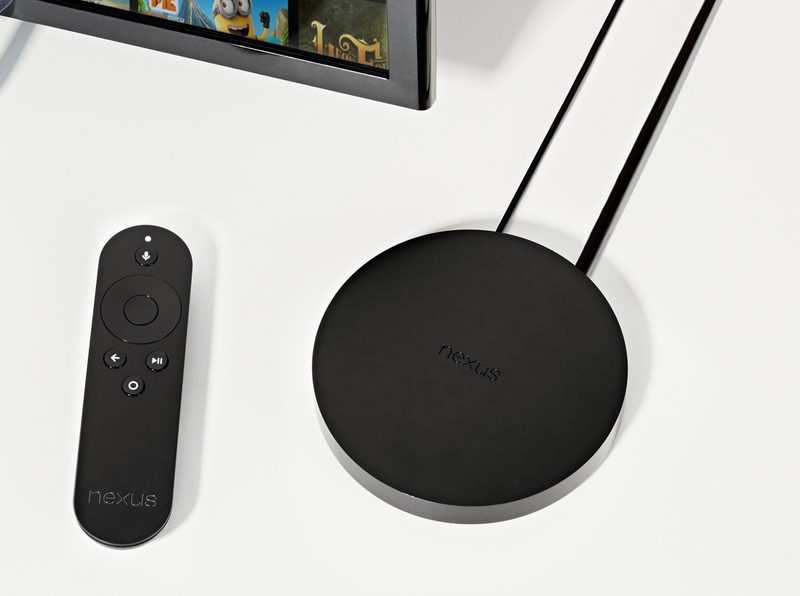 The Nexus 6 and Nexus 9 might be getting all the attention today, but there’s one more thing that deserves a little spotlight, too: the Nexus Player. Kiss the horrible Google TV of yore goodbye and say hello to the Nexus Player, Google’s Android TV set-top box. Designed to go head-to-head with the Apple TV, Roku and Amazon Fire TV, the Nexus Player sports a decidedly rounder look. The remote is similar to the one on the Fire TV in that it has voice search. A separate controller can also be purchased to play Android games just like the Fire TV. 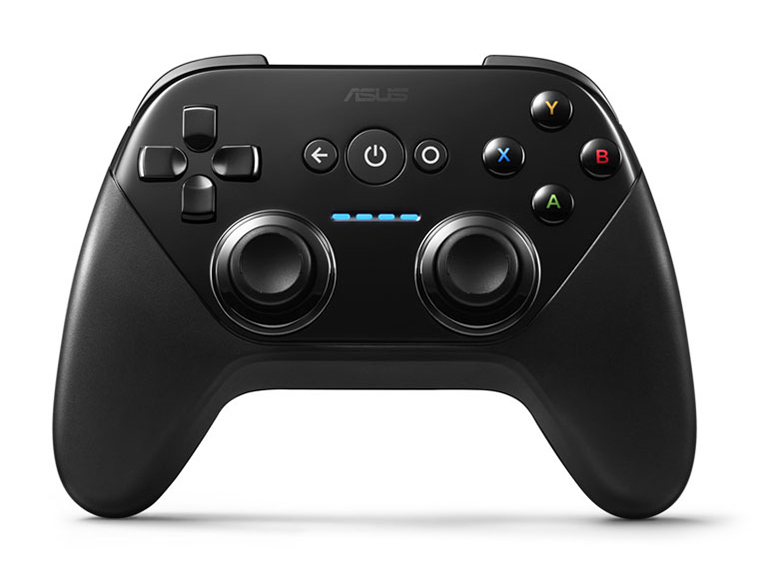 Specs for the Nexus Player (for those nerdy folk who care) include: 1.8GHz quad-core Intel Atom processor, 1GB of RAM, 8GB of internal storage, 802.11ac 2×2 (MIMO), micro USB 2.0, and HDMI out. If you’re looking for an ethernet port, you won’t find one. 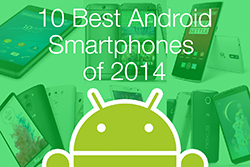 The Nexus Player is a Wi-Fi only device. 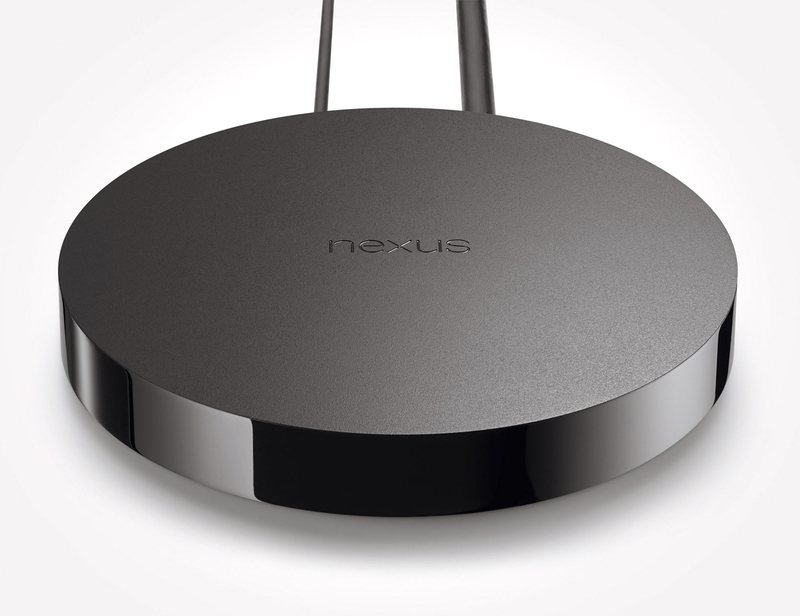 Pre-orders for the Nexus Player start October 17.